What happens when you choose to participate in a study? Typically, we will call you on the phone to tell you more about one of our studies which might be interesting for you and your child. If you are interested in participating, we will fix an appointment with you here in our lab, usually about one or two weeks later. Before you come to the lab, we will usually send you some questionnaires via mail and ask you to fill them in at home and bring them along to your appointment. We do all of our testing at the Center for Brain, Behavior, and Metabolism (CBBM), which is located on the university campus. You can find us here. Someone from our lab will come and pick you up at the reception. First, we will show you our lab facilities and tell you again in detail about the study we are conducting. If you have no more questions or concerns, we start with the actual preparations and testing. What exactly we are measuring of course depends on the study and will be explained to you on an individual basis. In any case, however, you will be with your child at all times, and we can take breaks or stop the measurement at any time if you wish. The testing itself typically takes only between 10 and 15 minutes, however, you should plan between 45 and 60 minutes in total for your appointment so we have enough time for questions and breaks and don’t have to hurry. At the end of your appointment, your child will receive a little present for his/her participation. If you are interested, we are happy to inform you about the results of the study when we are finished testing all participants. 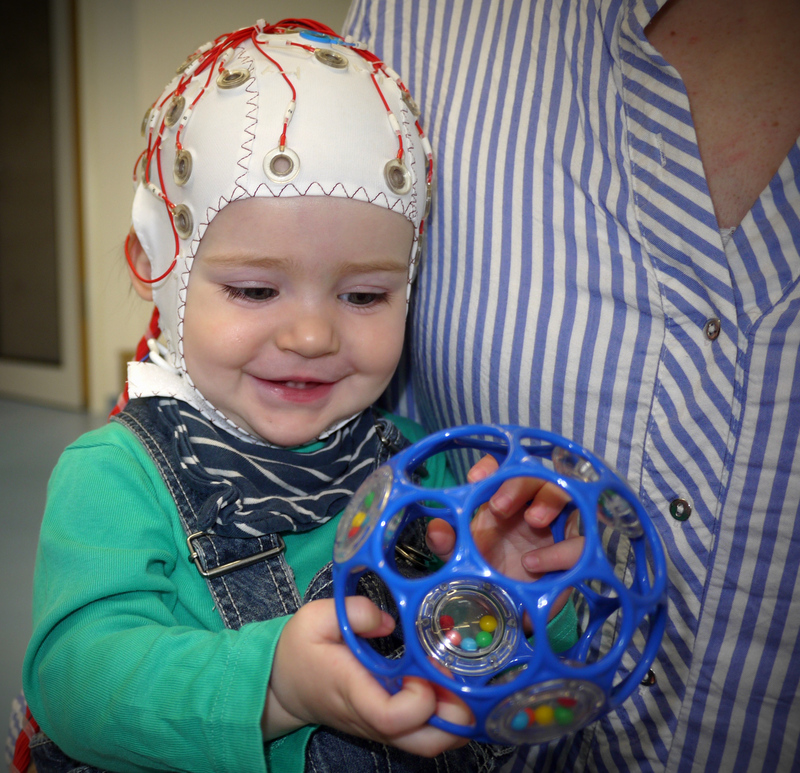 What is the role of different spatial frequencies in emotion processing in infancy?